Call (509) 940-7811 for 24/7 Emergency Service! We fix Hot Water supply Issues. We are drain cleaning experts. 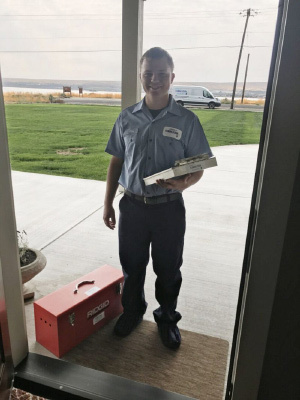 Need a Plumber in Tri-Cities, Washington? 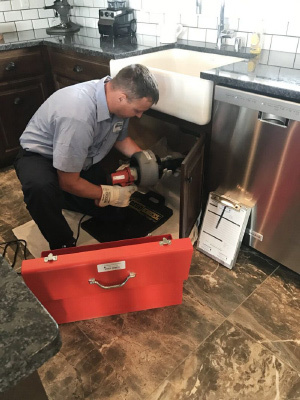 A plumbing problem can ruin your day, costing you profit and productivity, a call to Express 24-Hr Plumbing and Drain and our expert team can get your plumbing issues handled in short order. For homeowners with plumbing issues, a simple drain or toilet clog can be a real day-ruiner. At Express 24 Hour Plumbing and Drain, we understand that when you need plumbing service fast, you don’t want and sometimes can’t afford to wait. 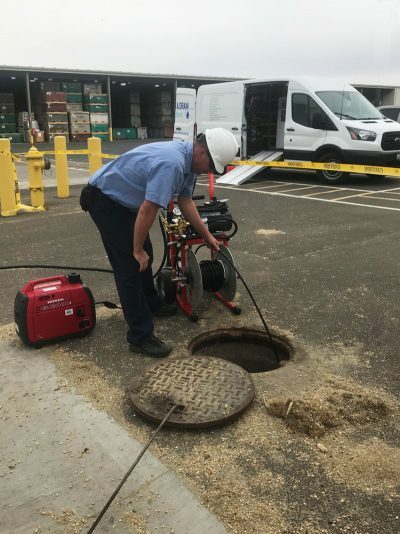 When these situations arise, you need a company in the Tri-Cities, Washington region that understands your urgency and a team that has your best interests in mind. We not only help you in all kinds of repairs but also cater for your new installations. Be it a residential or commercial facility; we have experts that will lead you from design to the day your project gets completed. 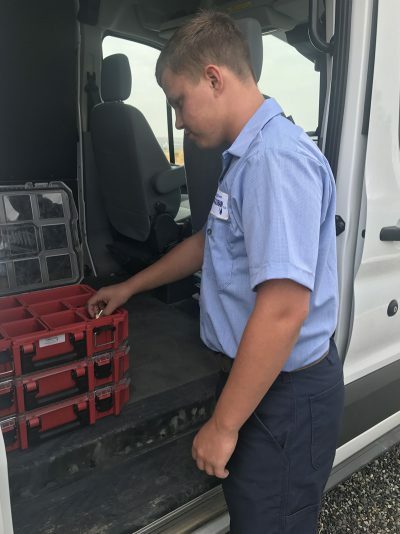 We also offer same day and emergency based services, which are just a phone call away as our mobile repair units are always available to get to work right away. We live by Honesty & operate with the highest degree of Integrity possible! Dedicated to Excellence; Work hard with a sense of urgency; Ensure we outperform our industry standards! Earn our customers loyalty and trust every day, Do what we say & be there when someone needs us! Always exceed expectations, Reliable workmanship done at the highest standards! At Express 24-Hour Plumbing and Drain, we get it. No one likes leaks, overflows or backups in their plumbing and drain systems. 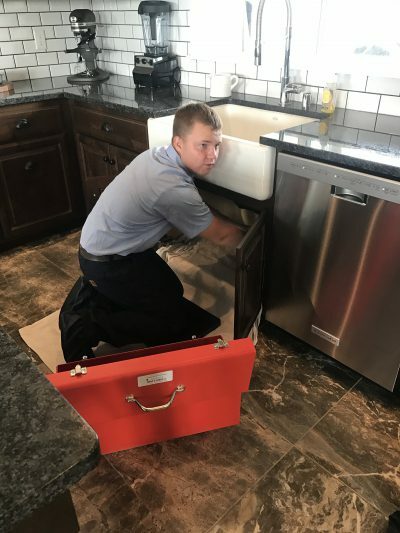 With other companies, finding an available plumber who can come out and handle your issue fast seems like an impossible task, especially when you need emergency plumbing. We strive to get started on your issue as soon as we possibly can! Contact Express 24-Hour Plumbing and Drain today to learn more about our range of commercial, residential and industrial plumbing service. 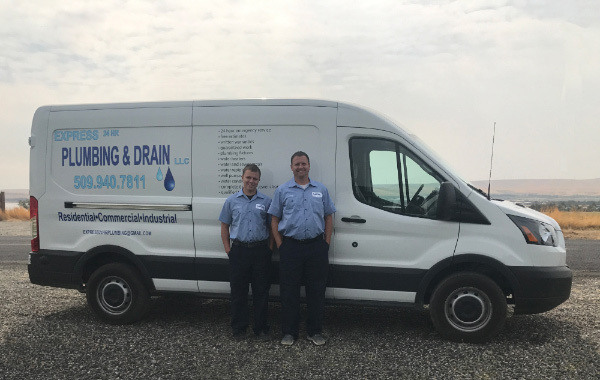 When customers in the Tri-Cities, Washington area are in need of emergency plumbing and drain repair in a pinch, we provide reliable service in a timely fashion, for a price that won't break the bank. COPYRIGHT EXPRESS 24-HOUR PLUMBING AND DRAIN LLC. | ALL RIGHTS RESERVED | POWERED BY INFINITE COLOR INC. Wait! Before you leave... Did you see todays discounts?